The Department for International Trade (DIT) is organising the Third UK-Japan Nuclear Industry Forum with the support of the Japan Atomic Industrial Forum Inc. and the Nuclear Industry Association. 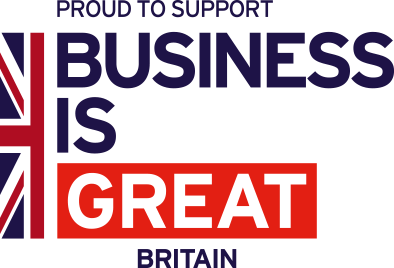 The Forum will be held at the British Embassy in Tokyo and attended by senior Industry and Government members from the UK and Japan. * Tues 5th February: 3rd UK-Japan Nuclear Industry Forum, comprising of plenary sessions, panel sessions, extended networking opportunities and a networking reception. 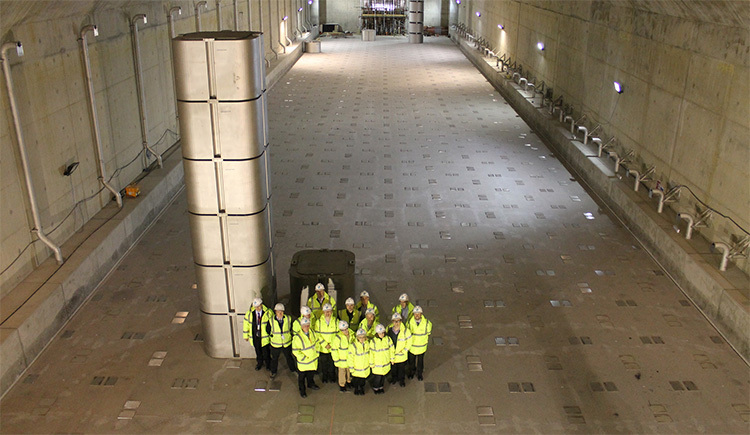 The main focus will be decommissioning, however, new build programmes in the UK will also feature. Please note that this event is expected to be very popular, numbers will be limited, and there will be a selection process for companies who wish to attend. * There will be a limit of ~20 UK companies, and attendance for the forum will be limited to two people per (UK) company. * DIT will select UK companies based on how appropriate their capabilities are to the Japanese market. * There will be an OMIS* charge of £990 per company. (*) OMIS: DIT Overseas Market Introduction Service. If you are interested in attending this high profile event, please express your interest by 17th Dec 2018. Applications for this event have now ended. Please get in touch if you have any questions.